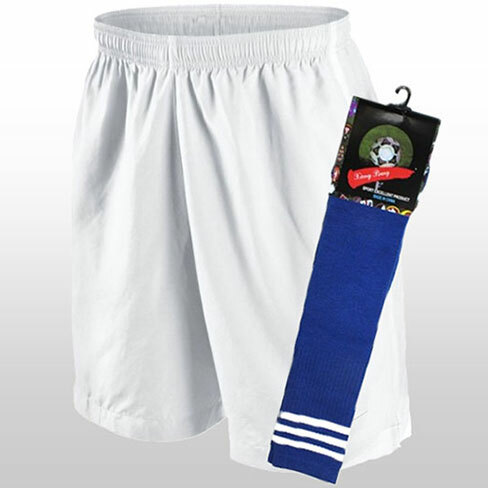 Round out your child’s uniform with our gear package of socks, shorts, and shin guards. Gear packages can be either ordered online or in-person at training sessions. You will receive your gear package on the first day of training where an assortment of sizes will be available onsite. 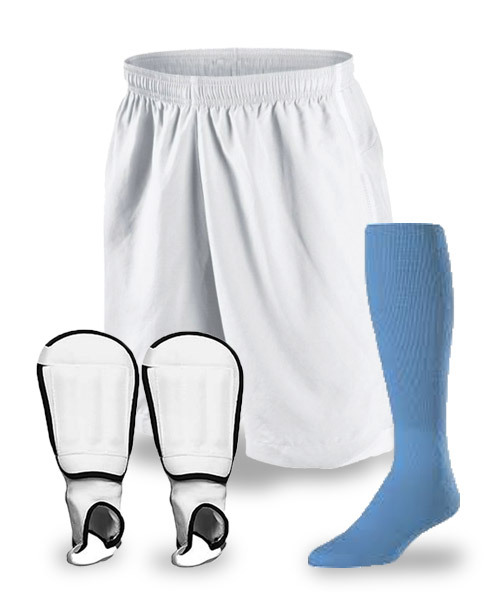 Gear packages are optional and not required, but shin guards are required per league rules.